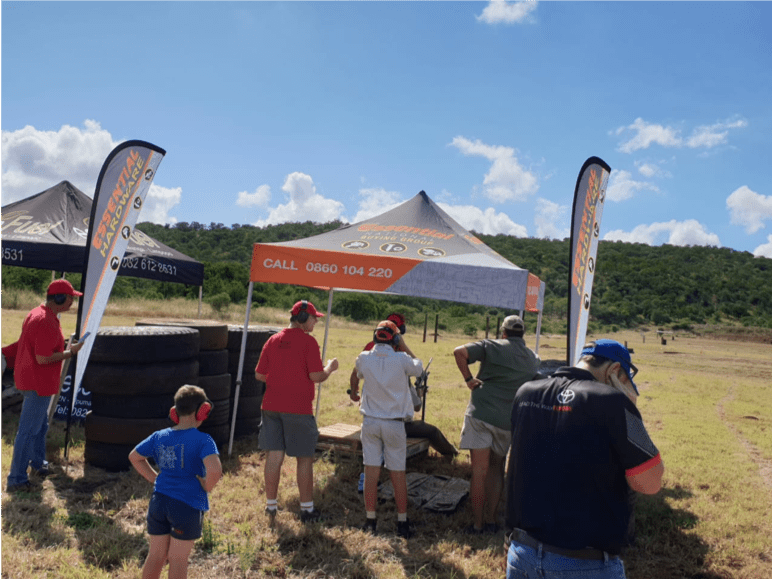 On the 16th of March 2019, the community members of Pongola, KZN, gathered in their hundreds to participate in the town’s annual Shooting Competition at the Pongola shooting range. 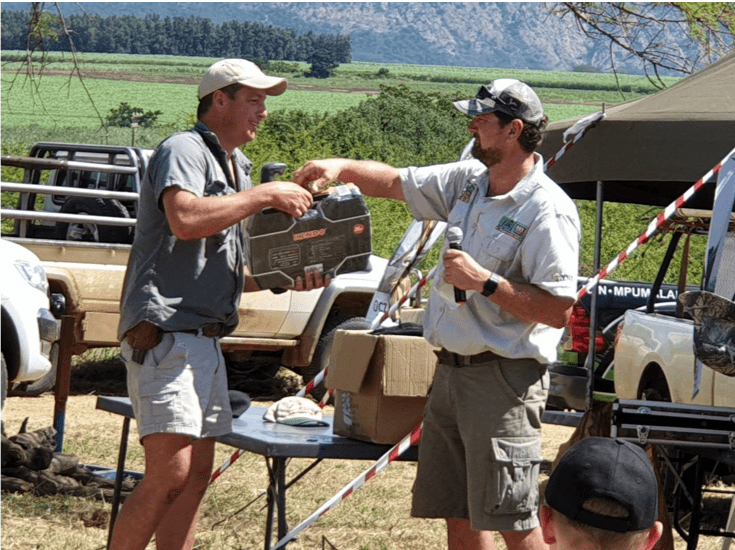 Essential Hardware was proud to have partnered with the organisers of the event to provide the prizes that were handed out to the best shooters on the day. Well done to all the winners and to everyone who came out and showed their support! The event was a huge success!